Volunteers! 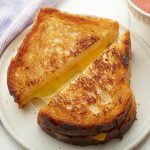 Please join us tomorrow, Friday, April 12, between 11:00 p.m. -1:00 p.m. to enjoy some grilled cheese sandwiches for lunch with us! 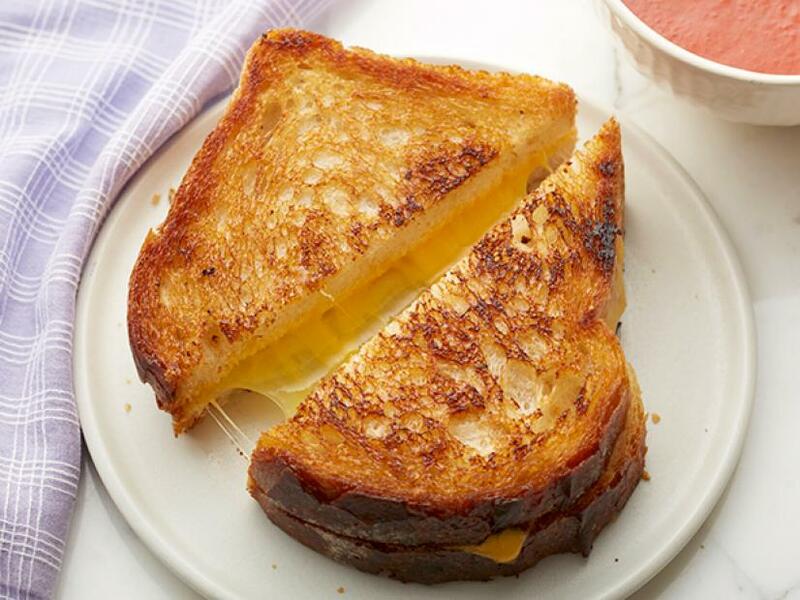 It is National Volunteer Week and National Grilled Cheese Sandwich Day – two of our favorite holidays. It’s the least we can do to say thank you for all you do.